I’m headed to a Mama’s Night Out event tonight, and so excited to take some time to relax and be pampered. 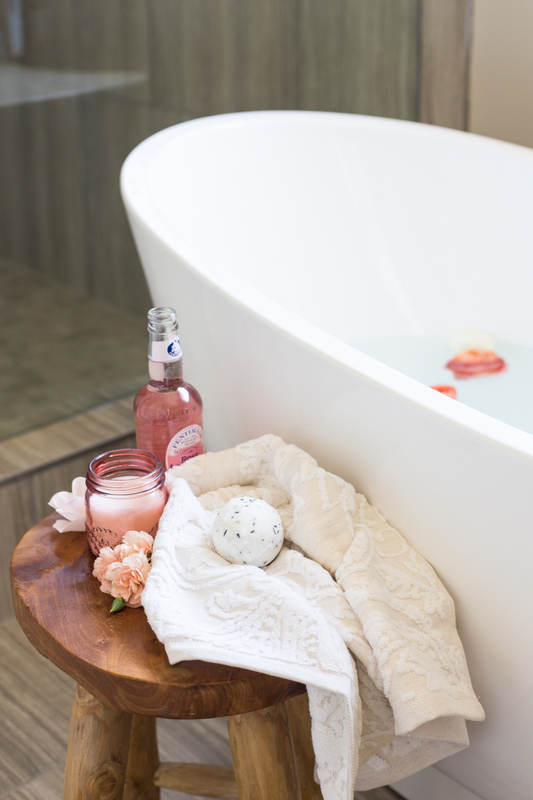 It reminded me of this Mother’s Day Bath Bomb DIY that I created last year for the World Market Blog. 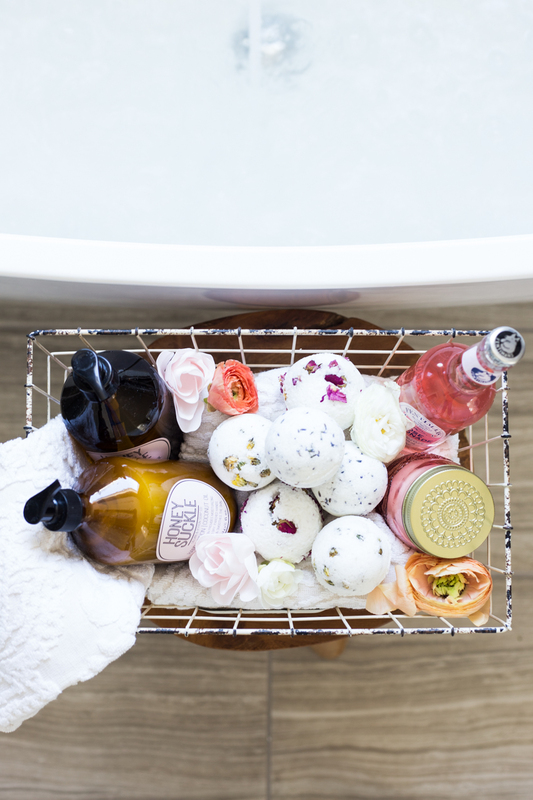 The full DIY and recipe for the bath bombs is in that post, and I realize I never shared all of these pretty photos that didn’t make the cut! 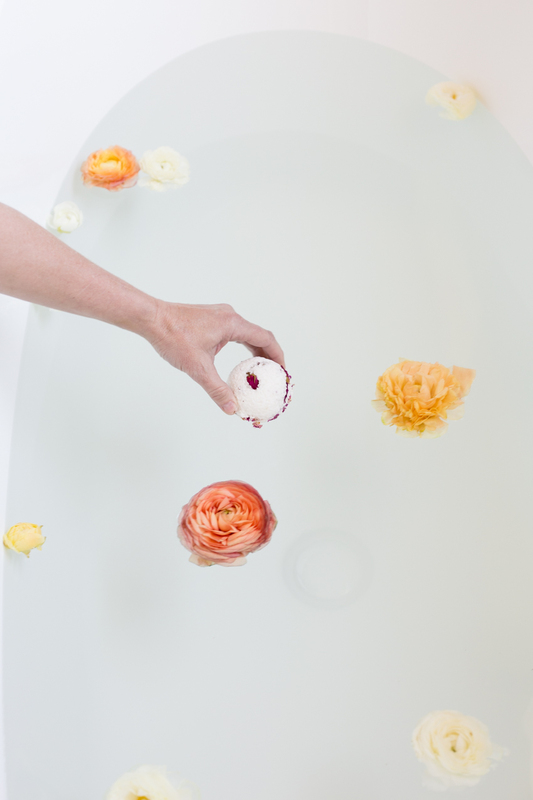 I also have some thoughts about bathing, relaxing, and taking time to do nothing, so read on! 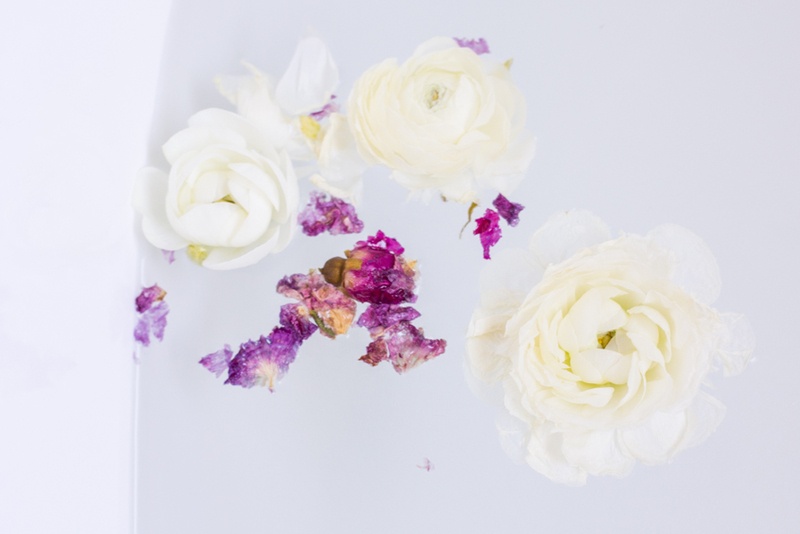 What I want you to give yourself for Mother’s Day is a moment alone with some quiet and some of the simple pleasures you love most (whether a flower-filled bath, an hour hiking a trail, or a good book and comfy seat on the couch.) You deserve it. 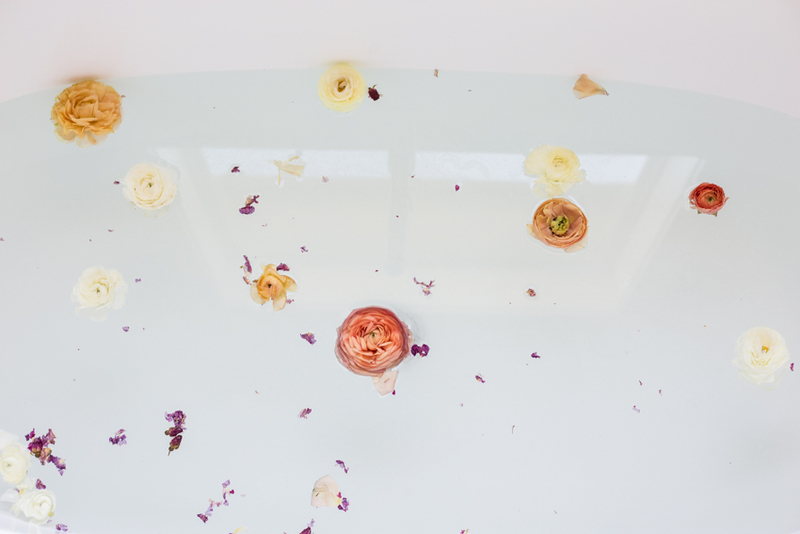 While I’m sharing these pretty DIY Bath Bomb photos, I thought I’d share some ways I have loved elevating my bathing experience lately. 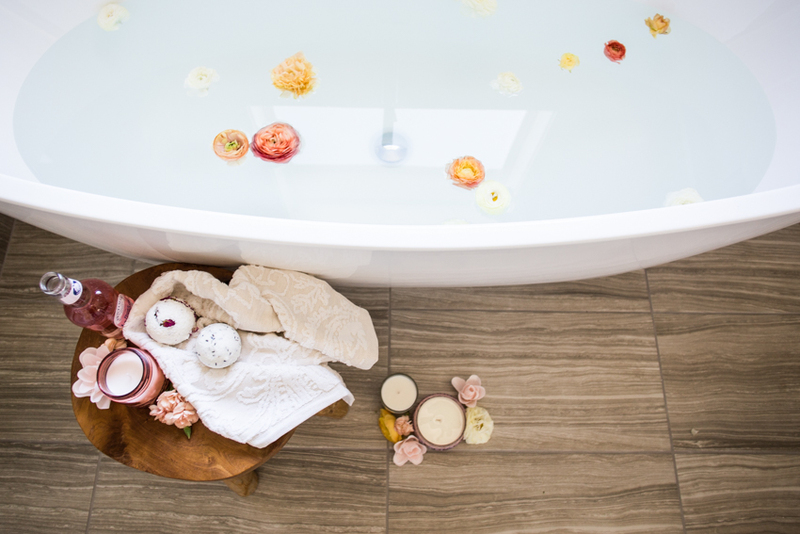 Taking one extra minute to turn my bath into a full experience always adds impact and I feel like I benefit from the extra intention. Giving myself permission to make this time to myself as relaxing as possible. When I was in high school, I bought a book called “The Art of Doing Nothing.” I remember thinking the title was funny, and was also genuinely curious about people who were able to not do STUFF ALL THE TIME. As bad as I am at doing it, I know that taking time to relax, meditate, ponder, and plan makes a world of positive impact on my life AND my ability to accomplish the things I really want to do. The other morning, I was a little overwhelmed by projects, and simultaneously so tired and in need of a break. I decided what I really needed first was to take a bath. 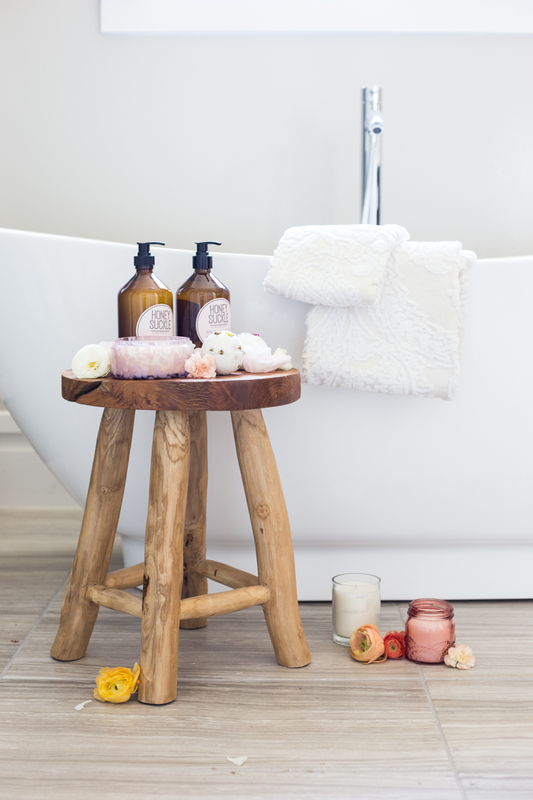 So, after the kids were off to school, I climbed into the tub at 9am with my pillow, bath bomb, candles and shelf. I soaked and closed my eyes. I tried to clear my head and pay attention to what thoughts came. After a few minutes of quiet and calm, I pulled out my planner and began writing. Planning. Dreaming. Scheming. I had some new perspective and had some new ideas. I could more easily determine the priority level of things that needed doing, and could also see what maybe didn’t need doing that I had been stressing about. Then, when I went to work, I was able to refocus on the things that mattered most and GET THEM DONE! This Mother’s Day (and all the time! 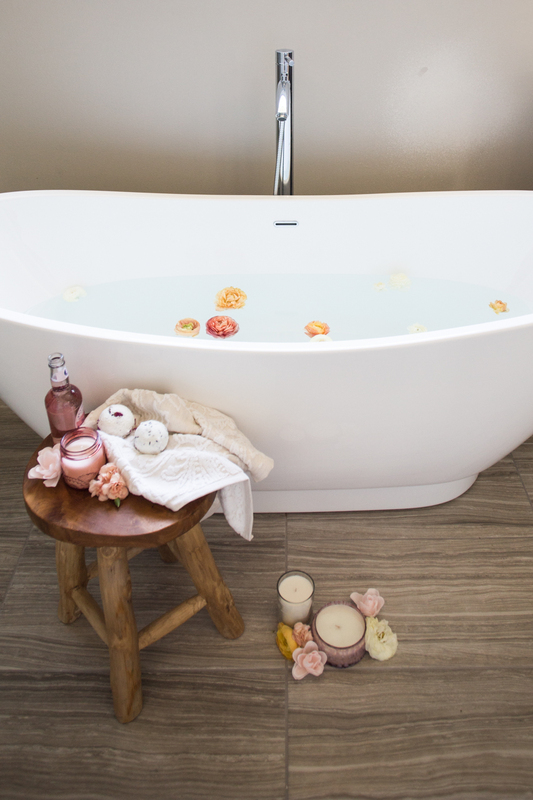 ), you have my permission and instruction to take a next-level bath, take some time to think, and have a moment all to yourself. Those moments we intentionally claim build our ability to focus, strategize, and plan can make all the difference.